MANILA, Philippines - “Young people are currently at the losing end of the HIV-AIDS epidemic. 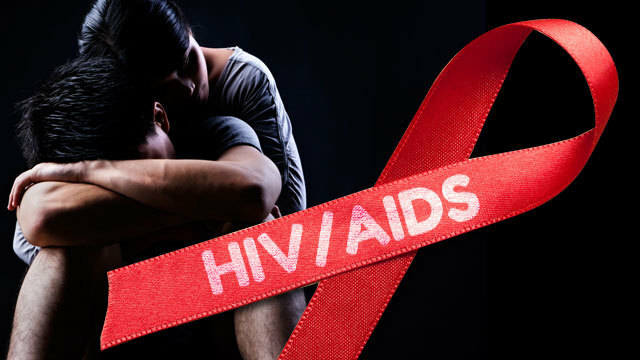 In the Philippines, newly diagnosed HIV cases increased by 230% from 2011 to 2015, mostly among young people, according to the Department of Health (DOH). In Metro Manila, there have been 303 new cases just last May this year”, Senator Risa Hontiveros told 150 young people from all over the country during the International Youth Day forum on Friday at the Bayanihan Center, Mandaluyong City. “What is also troubling is that 3 out of 5 young Filipinos think that they are immune to HIV. To set the record straight, wala pa pong available immunization laban sa HIV,” she added in her speech. As her legislative agenda, the Akbayan Senator filed Senate Bill #376 or the Philippine HIV and AIDS Bill, which seeks introduce a legal framework on HIV that incorporates lessons from the current HIV response and introduces newer evidence-based, human rights-informed, and gender transformative strategies to prevent and treat the epidemic. Hontiveros, the new Chairperson of the Committee on Health and Demography in the Senate, also expressed interest in partnering with youth health advocates to combat HIV-AIDS. “The role of young people and your ideas is to inspire the government. We have a lot to learn from you, believe me”, she expressed. She committed that her office is open to new ideas. “In a world full of PokemonGO, let me be your Pokemon-stay. In the words of millennials today, ‘G tayo, mga bes’”, she humored.